Tomorrow is a big day! 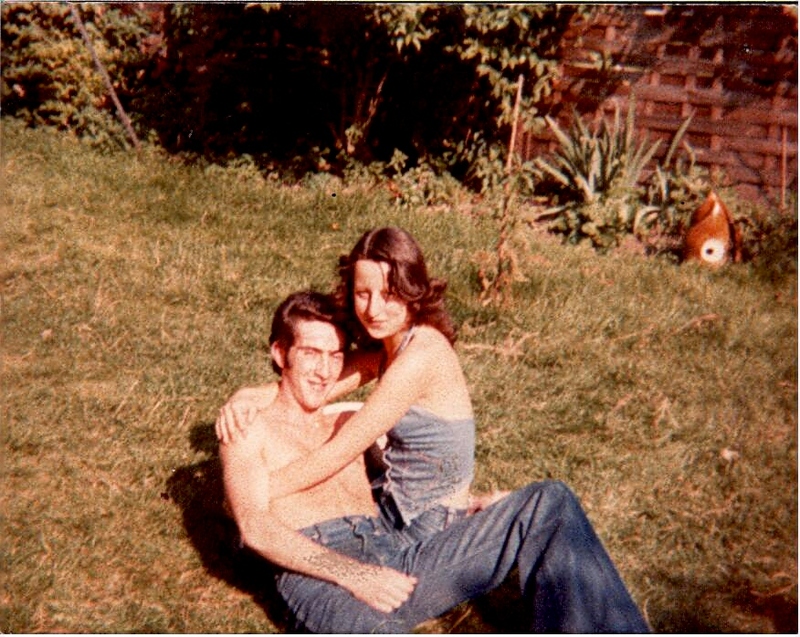 After something like 35 years since this photo was taken, I am meeting up with Martin again – I’m so excited I’m not sure I’m going to sleep tonight! Martin was the “boy next door” when I was growing up in Twickenham (except he actually lived round the corner!) and we were extremely close for a very long time. Circumstances were such that we eventually drifted apart and so it will be very interesting to catch up after all these years. I know he is now happily married and living in Lincolnshire somewhere (and he’s a grandfather!). I’m pretty sure we’ll soon revert back to those 2 carefree 17 and 18 year olds when we start reminiscing though! This is the “before” picture – watch this space for the “after” picture – it’s probably going to be emotional!!! Posted on January 18, 2012, in Friendship, General and tagged Martin Lockyer, Twickenham. Bookmark the permalink. Leave a comment.